NOTE: This is the first of a two-part series on the opening of Plan-B Theatre’s 25th anniversary. Tomorrow’s installment looks at The Kreutzer Sonata, the first production which opens Oct. 18. For nearly half of its existence, Plan-B Theatre has produced new socially conscious works by Utah playwrights almost exclusively, often with solid success both in terms of critical merit and audience reach. The company never avoids artistic risks but they also are almost always ensconced in forms and characters that can be as subtly subversive as they can be familiar, approachable and even comfortable. The work is consistently more real than surreal, eschewing the tools to shock or to offend, even as it dissuades the temptation to defer to civility or delightsome politeness. Plan-B has cultivated deftly a lingua franca for Utah that opens up spaces for speakers of different cultures, religions, identities and ideologies to discuss and debate. 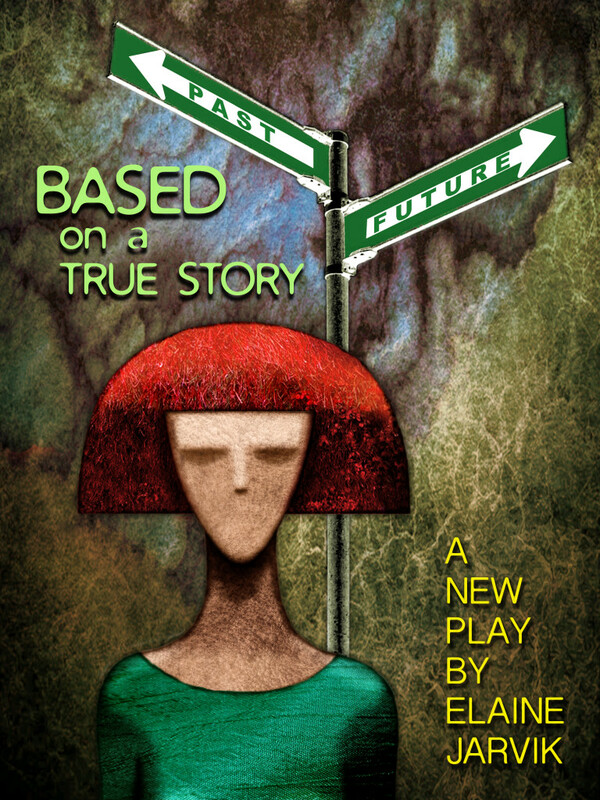 Celebrating its 25th anniversary, Plan-B’s slate of plays would suggest business as usual. However, the aggregate of this season’s main subscription premieres suggests defining new spaces especially in form and narrative treatment. Bookending the season are two plays where live music is heavily integrated in ways that go beyond the conventional labels of musical theater or even the simpler notion of a play that happens to have music. Music becomes an organic, formidable character in both instances. Another play, by a writer who has worked as a freelance journalist and whose work Plan-B is producing for the first time, plumbs the impact of arrested development where, as the company’s producing director explains, “30 is the new 20.: The other, by a former journalist, opens up the story-telling realm in exploring the interstitial spaces of time travel much as in the boundary-bending literature of Julio Cortázar and Ttalo Calvino. In fact, three of the four playwrights this year have worked as journalists (Rob Tennant, Elaine Jarvik and Jenifer Nii). 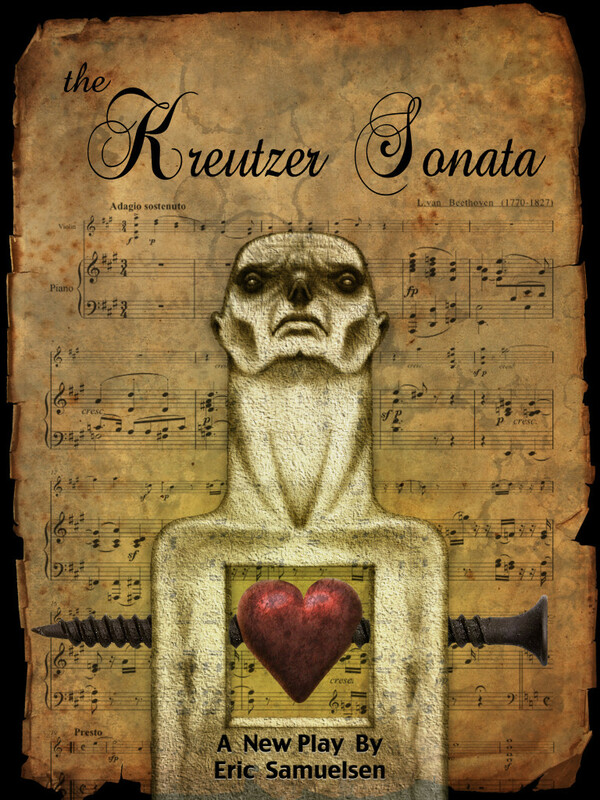 The season opens with a new collaboration for The Kreutzer Sonata (Oct. 18 – Nov. 9) by Eric Samuelsen (see Part II tomorrow for a detailed preview), a Utah playwright whose work has graced the Plan-B stage with sold-out runs many times. 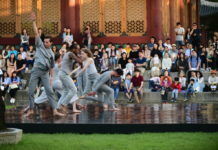 Loosely adapted from Leo Tolstoy’s novella of the same name, the play incorporates the live performance of the Beethoven work by the same name, which is being produced with the NOVA Chamber Music Series. This likely is the first adaptation (albeit a very loose interpretation of it) of Tolstoy’s story where Beethoven’s music is fully integrated into the narrative, along with the musicians as characters in the play (Kathryn Eberle, violin, and Jason Hardink, piano, who join the murderer on stage, played by Robert Scott Smith). Indeed, neither Samuelsen nor Rapier shied away from the enormous logistical challenges of synthesizing the music into a story where no part can be separated and lifted out of the play. 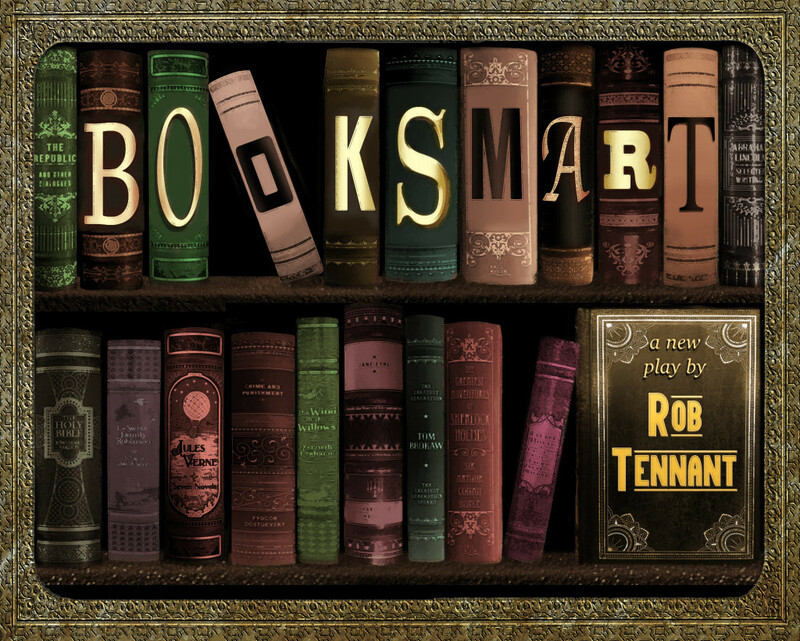 Unconventional holiday season entertainment defines the December run of a new holiday-themed play, Booksmart by Rob Tennant (Dec. 3-13), the second recipient of the playwright’s award from The David Ross Fetzer Foundation for Emerging Artists, marking achievements by creative artists younger than 35. Rapier says the play addresses numerous themes ranging from a predominant big box consumer culture to the sense of paralyzingly dread and unfocused ambitions among young people about career potentials during and after college and to a deeper invitation to consider the pressure parents put on their children to succeed even as they are coddled to a point where some lose their burning passion to find their true calling in their lives. 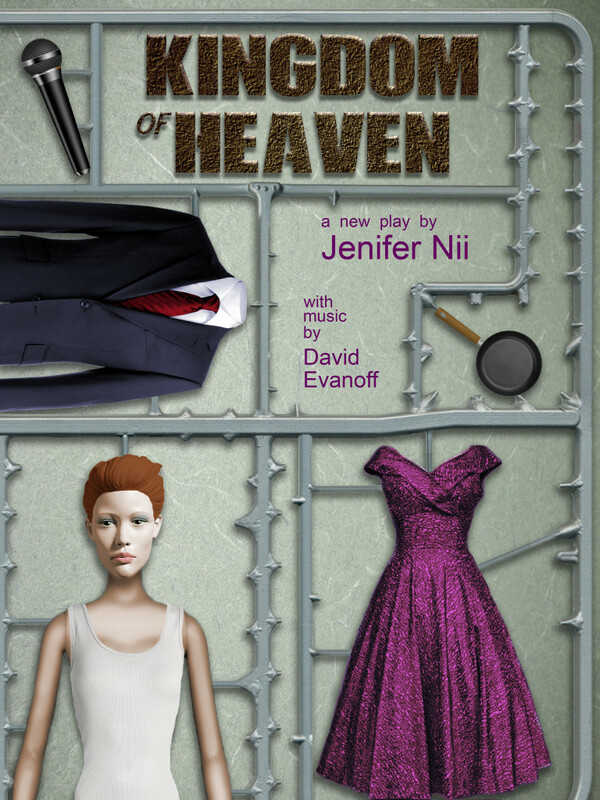 The season closes with Plan-B’s first original musical although Rapier cautions categorizing Kingdom of Heaven by Jenifer Nii (March 31-April 10) with music by David Evanoff as a musical in the conventional definition. “All of the music will be mixed live from an electronic device on stage during the performances, either from an iPhone or iPad,” Rapier explains. Nii wrote the lyrics for the show’s eight songs. Building upon the tensions that many Mormon women deal with in the Darwinian culture for the pursuit of perfection, Nii casts the musical, which also will be directed by Rapier, with a Mormon housewife as the main character who seeks to define her boundaries of self-acceptance and her desire to do it in drag as a masculine individual. Audience members likely will see some of the creative influences emanating from the story of Kate Kelly, the Mormon feminist who was excommunicated in 2014. The season also will include a special Halloween Eve broadcast of the company’s signature Radio Hour Series (Matthew Ivan Bennett’s Otherwhere), done in conjunction as a live broadcast with KUER-FM’s RadioWest program. “We wanted to take it back to how it began, as a live program in the radio studio,” Rapier explains. The company also concluded its elementary school run of ‘Ruff!,’ a story about two dogs in a shelter tailored for elementary school audiences. Ruff! was the third in a series of kid-oriented plays that was presented this fall in the Free Elementary School Tour (FEST) program, which reaches more than 10,000 Title I students each year in Salt Lake and Davis Counties. 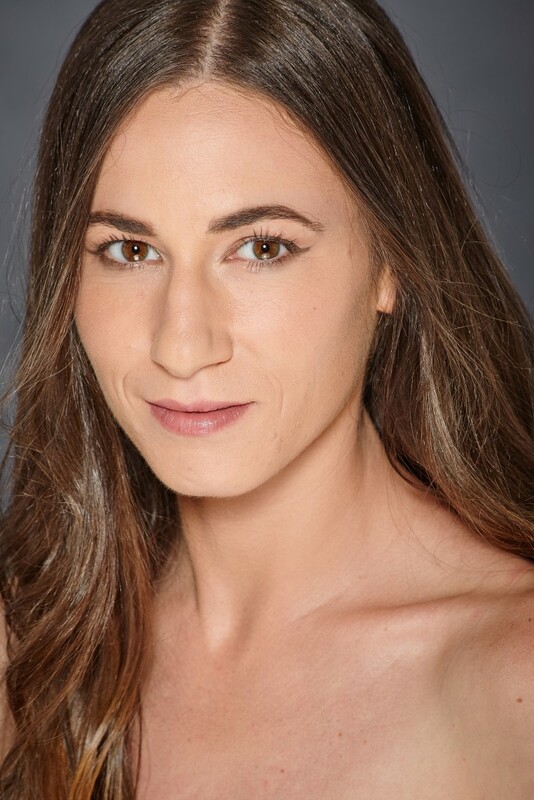 Next year, FEST will feature The Edible Complex by Melissa Leilani Larson, a play for children in grades 4-6 that focuses on body image, eating disorders and self-esteem. Season subscriptions are now available here.